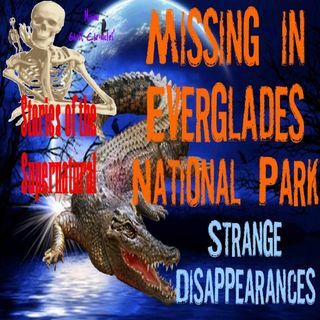 Everyone has heard about the mystery surrounding people who have disappeared from national parks all over the United States. Sometimes they’re found alive, other times dead, and many times never at all! One of those parks is Everglades National Park.